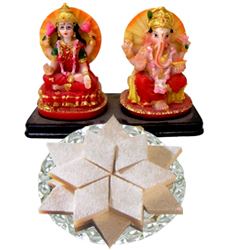 Diwali is a special occasion during which people exchange Sweets and Gifts to greet each other. 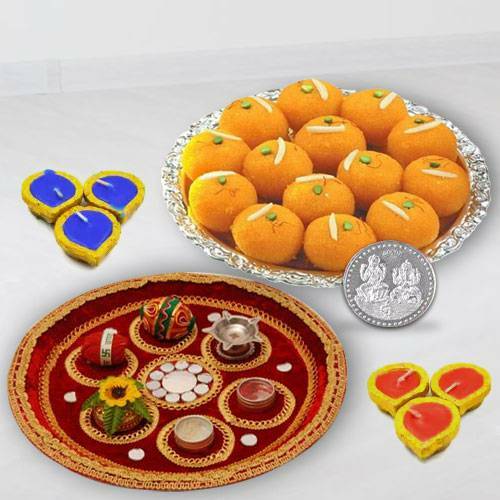 Make this Deepawali a memorable one for your loved people by sending Diwali Sweets to Agra from anywhere in the world. 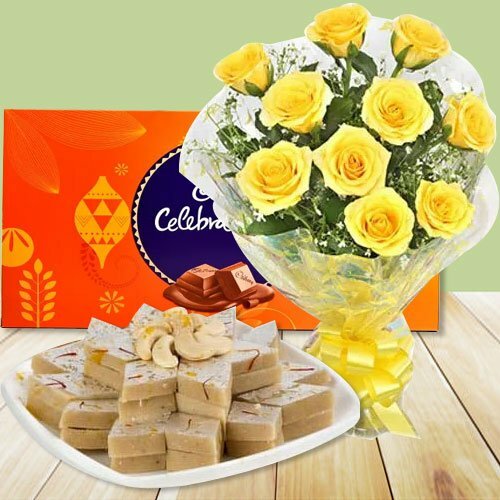 Let the distance not play a spoil sport in your celebrations. 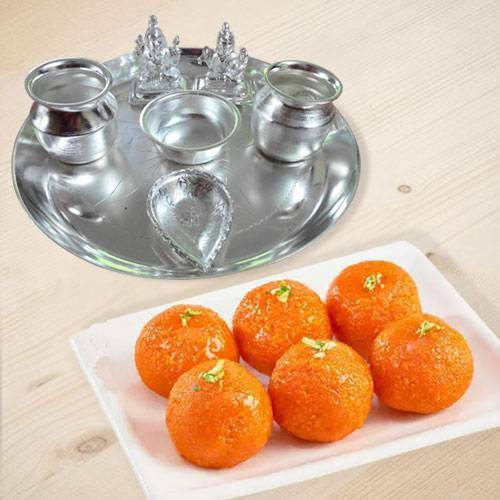 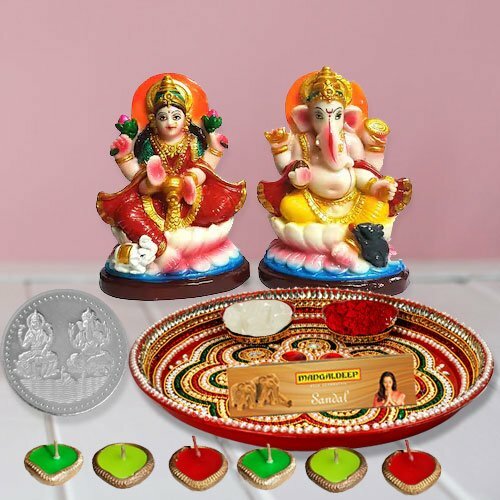 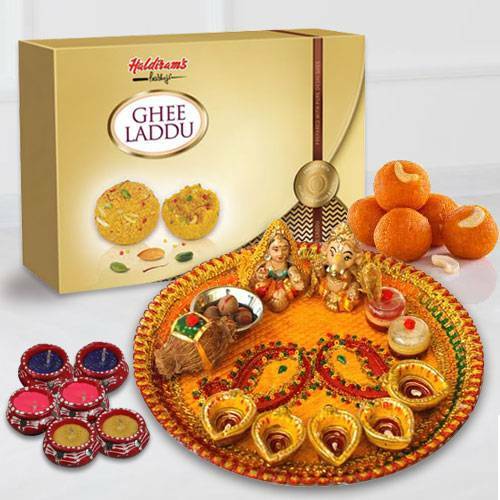 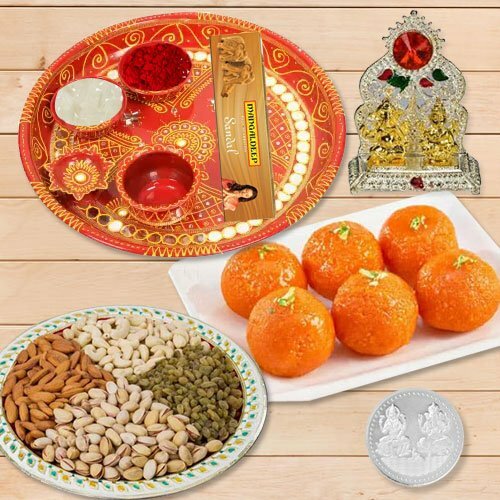 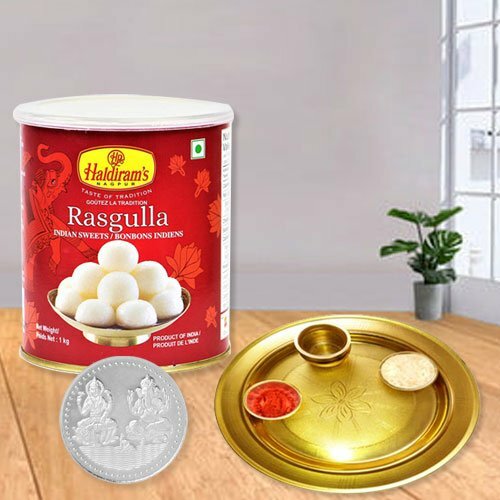 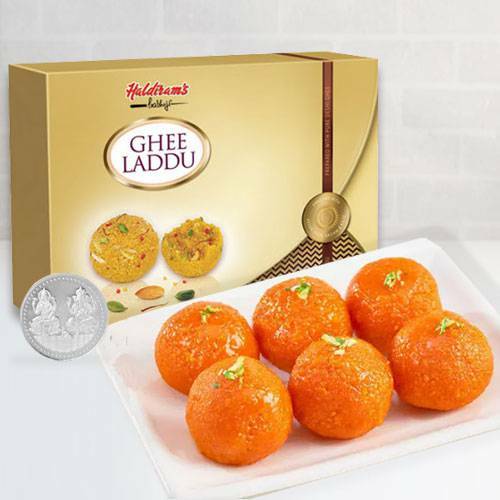 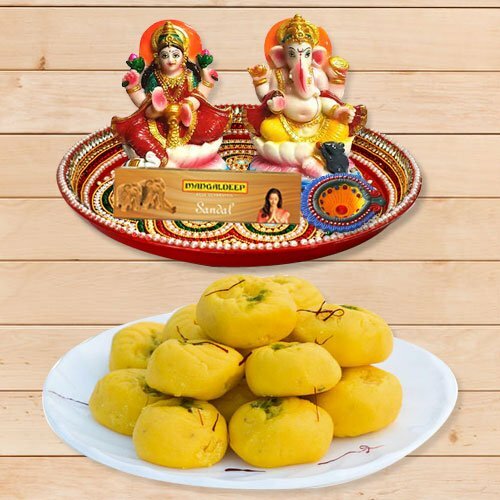 Order online from our website for Assorted Sweets from Haldiram, Rasgulla Tin Pack with Free Diya, Delicious Kaju Katli from Haldiram�s, Boondi Laddoo with Ganesh Lakshmi Idol and Free Diya and make them feel remembered on this special day of Deepavali. 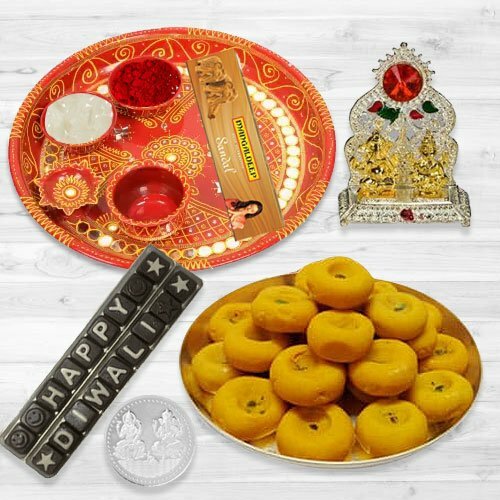 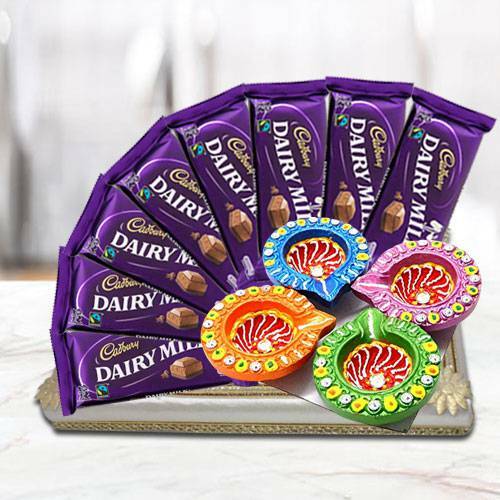 We have brought to you a collection of low cost Diwali Sweets from a number of reputed stores in Agra which can be delivered on the Same Day at all localities in the city. 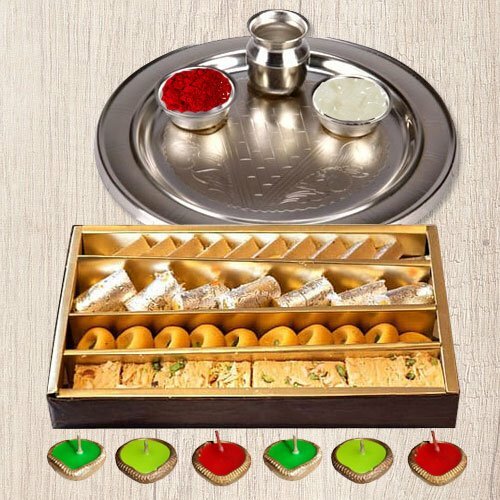 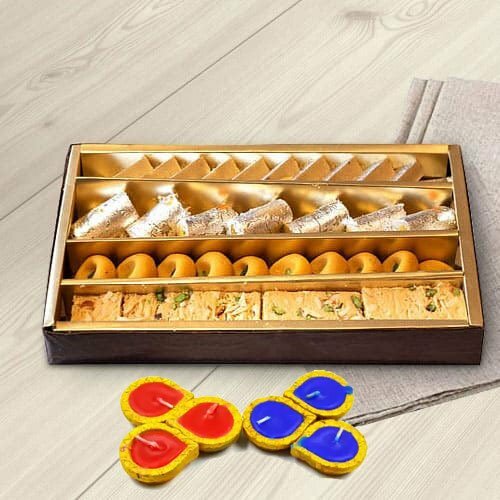 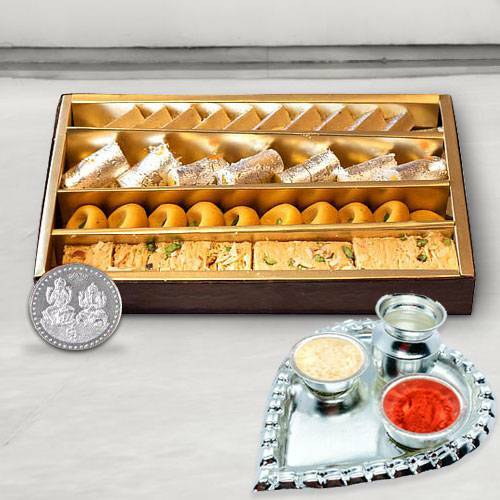 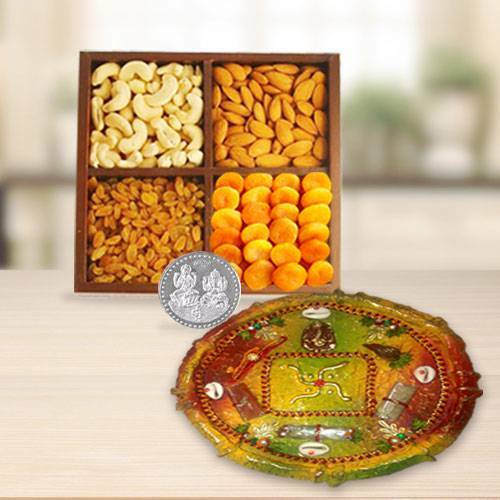 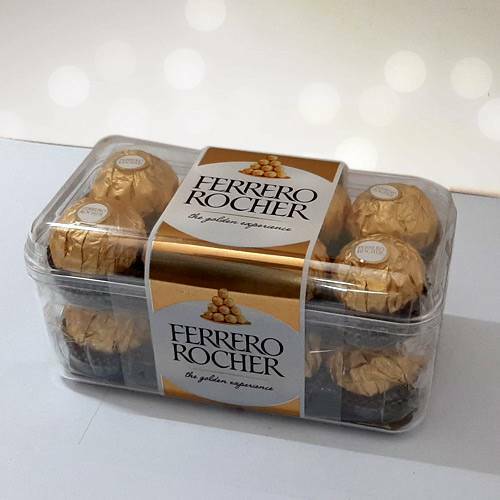 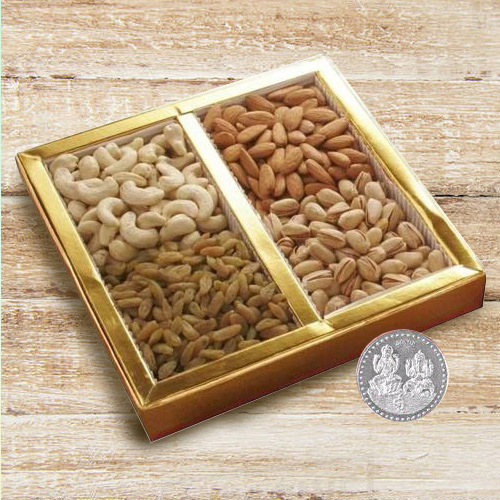 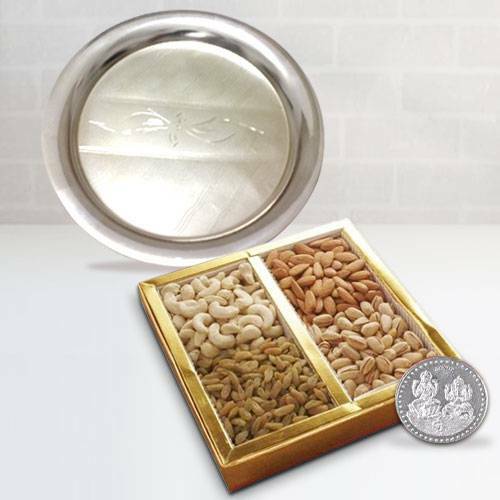 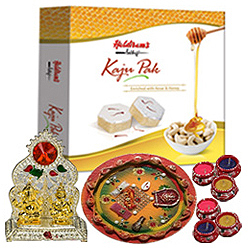 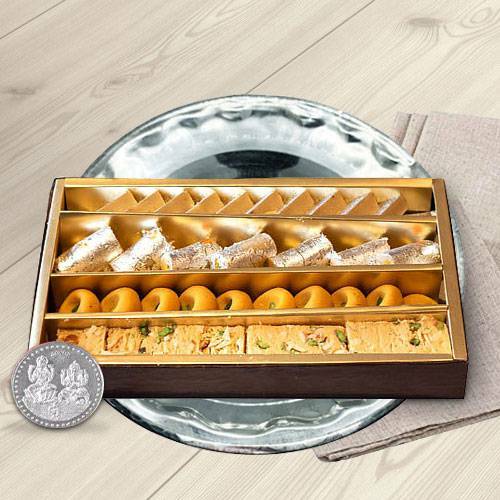 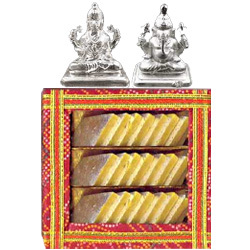 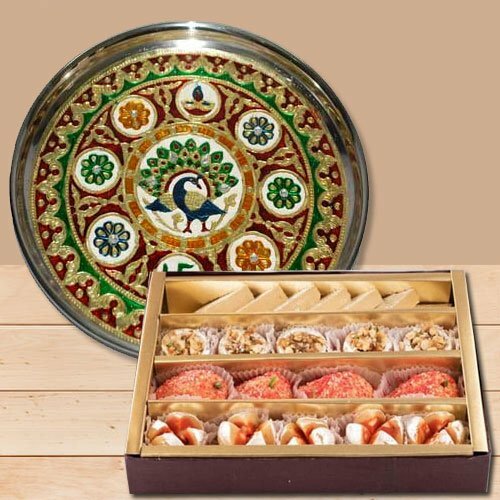 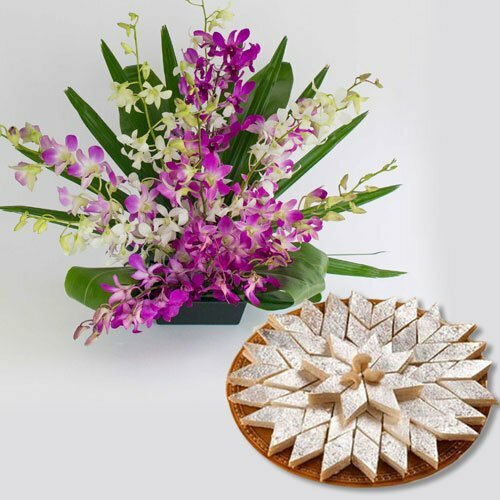 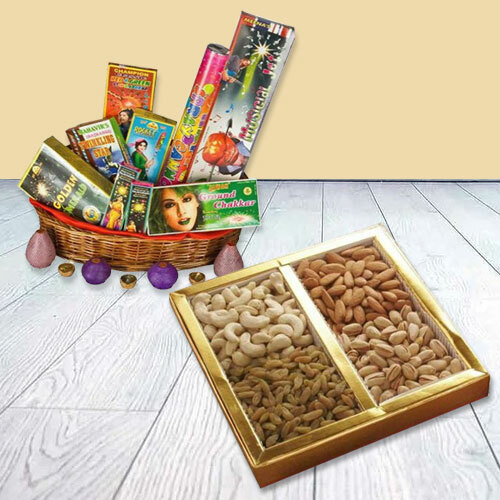 We give Free Shipping of Diwali Mithai and other Gift Boxes. 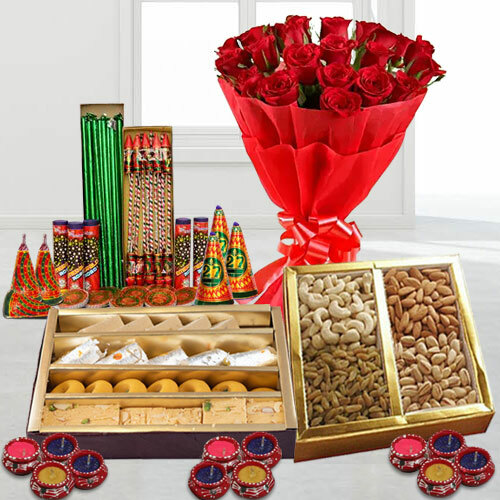 On Deepawali, surprise your loved ones in Agra with delivery on Online Diwali Gifts & Hampers at their homes. 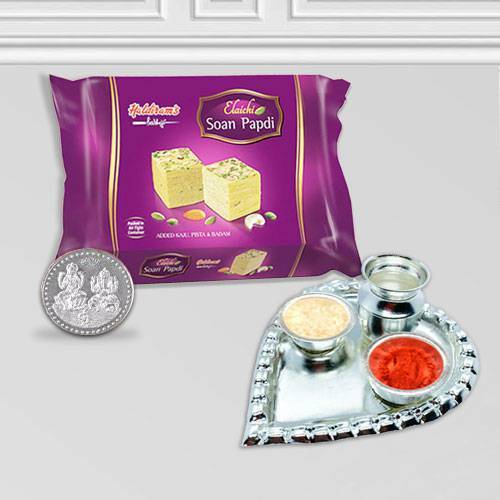 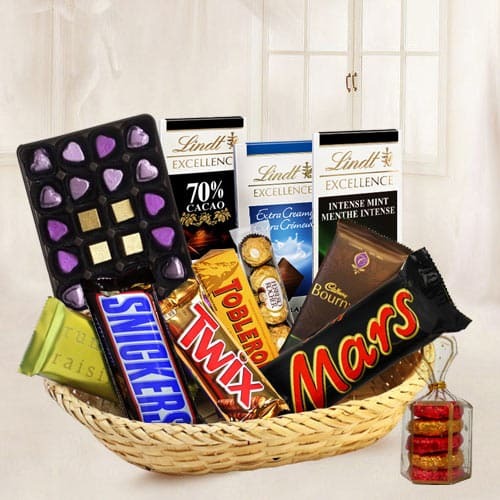 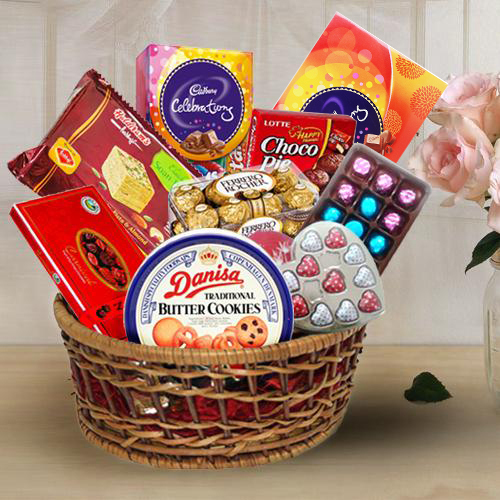 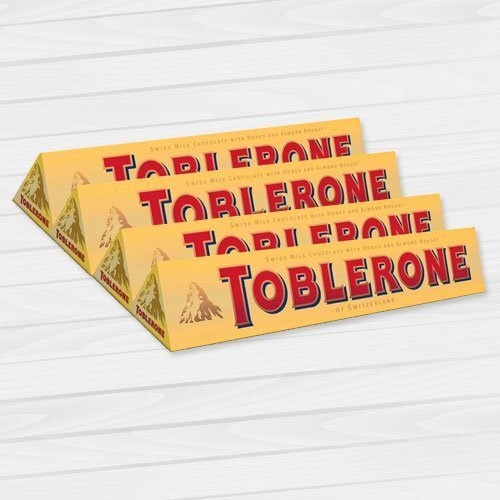 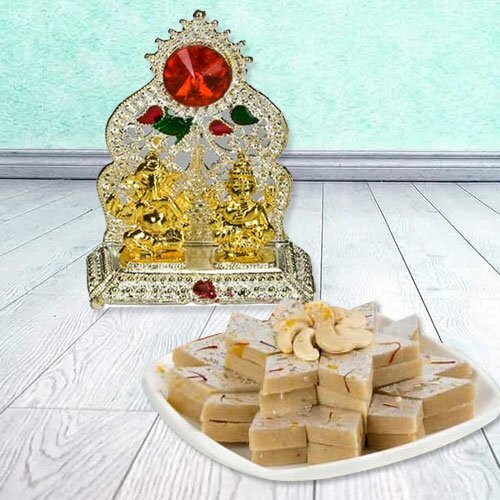 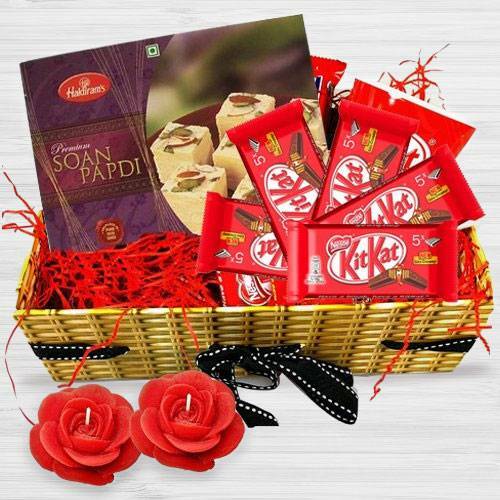 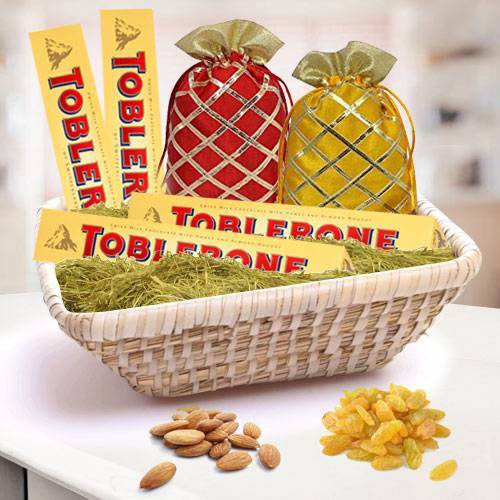 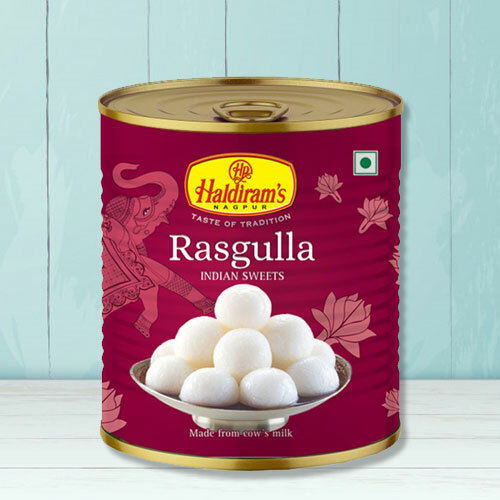 Order Online to Send Diwali Sweets from reputed shops like Haldiram, Panchi etc. 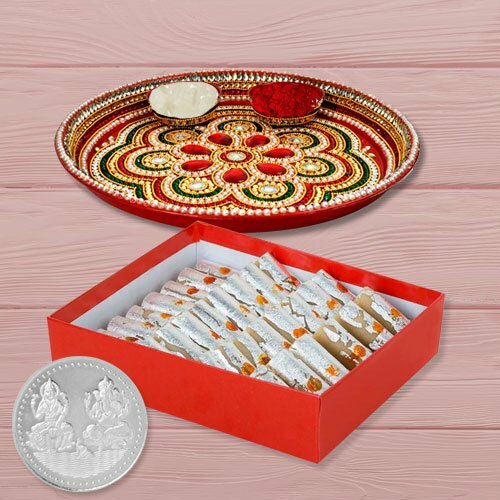 You can also choose to Send Crackers for Diwali in Agra from our website. 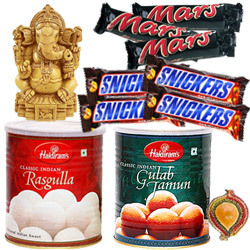 We guarantee the delivery on or before Dipawali. 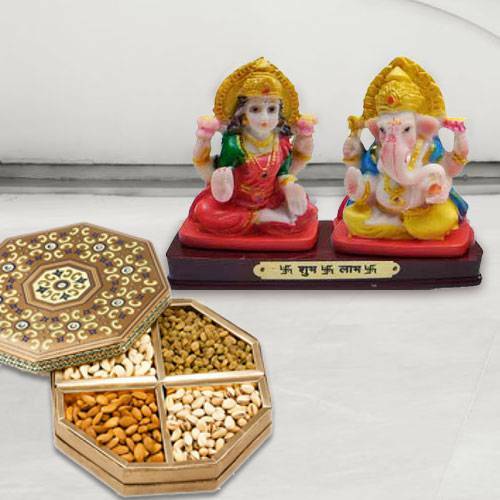 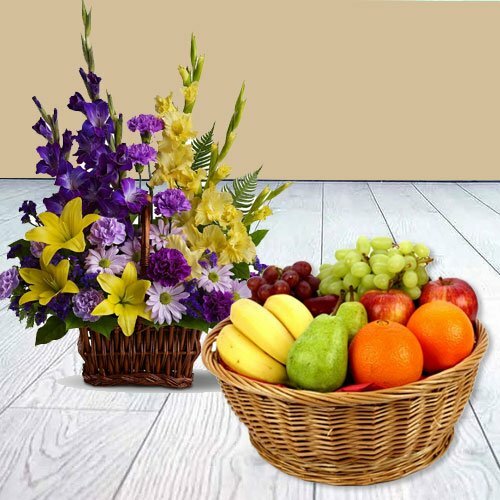 We give Free Shipping of all Diwali Gifts in Agra on the Same Day.